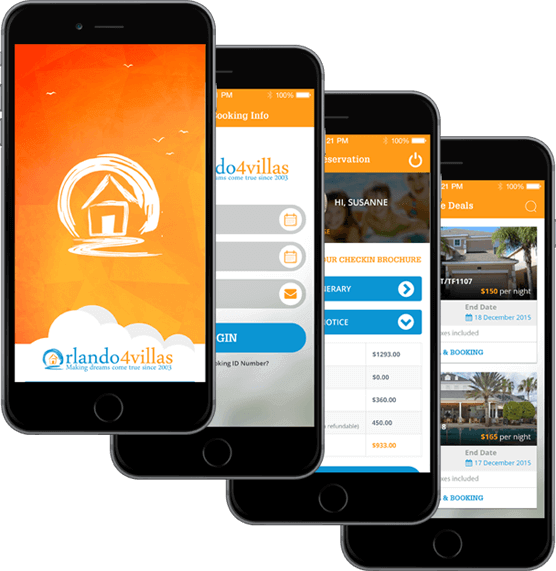 Orlando4villas specializes in renting Orlando Florida vacation homes and Orlando Florida holiday villas. You will enjoy a huge selection of over 1650 vacation rental homes with many attractive options that are just minutes away from Walt Disney World. Renting one of our Luxury Florida Villas is very simple and user friendly. Browse through our list of fabulous vacation homes, find your perfect holiday villa in Kissimmee, Davenport and surrounding areas. Call us toll free 1-888-648-3173 or reserve it securely online. If this is your 1st time renting a vacation home in Orlando, please fill out a general enquiry form and one of our vacation consultants will help find your best choice. Orlando4Villas offers first class customer service to ensure a great vacation experience in the sunshine state of Florida. 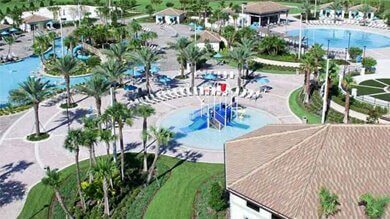 Your wonderful options are in popular developments such as Reunion Resort Rentals, Champions Gate Resort and many more. Our team of vacation rental experts know the properties and are here to assist in helping find the perfect rental home. We Really Do Go Above and Beyond- Check it Out!